This is a brief CV, details or proof on request. Director of US Operations, GPSI Executive Protection Ltd. Guest lecturer Harvard University School of Public Health, Firearms Safety. 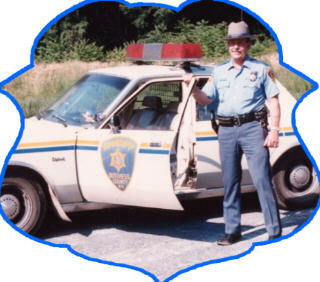 Certified Police Officer, DCJS class of 1982, 96% G.P. AV. 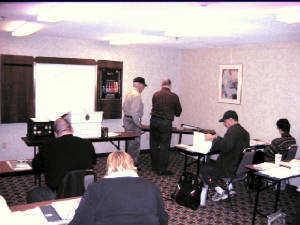 Connecticut State Certified, Blue Card, Gold Card, Security Instructor. 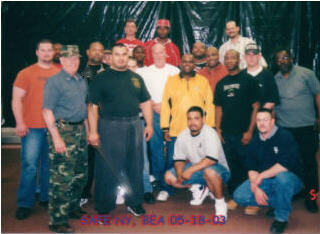 Supervised staff of Instructors training over five thousand students in armed and unarmed security guard classes. Managed Site Security for Movie Locations, sets. earned nine medals and awards and two battle stars. Twenty years with NCR Corp. started as field engineer, promoted through four levels to District Manager, Southern NY District, duties included supervision of four levels of management and 150 field engineers. Took early retirement in 1978. Bring the family, local points of interest, Mohegan Sun, Foxwoods Casinos. Mystic Seaport for non gamblers. Great views along CT coastline. test and no reason for anyone not to pass. revolver. This will consist of three parts plus student test. 1. 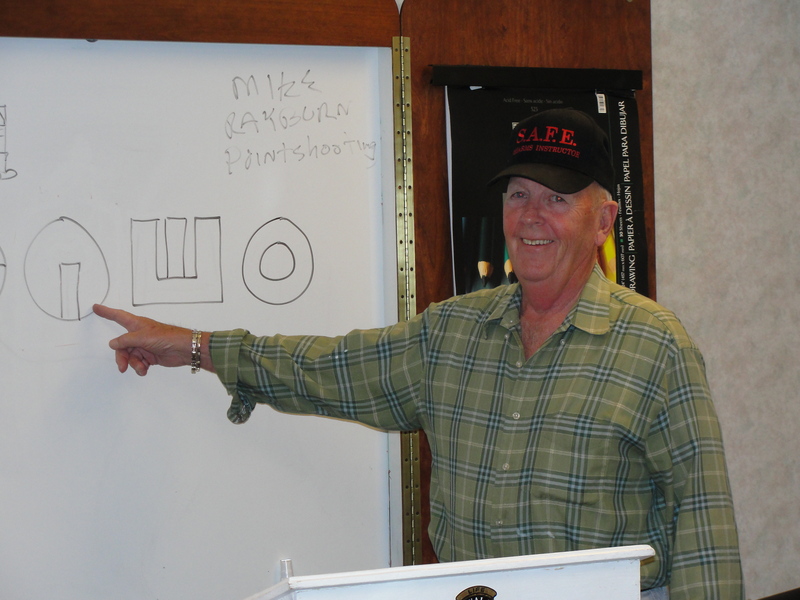 Safe loading and unloading of Pistol & revolvers. 3. Shooting 20 shots total on a nine inch target at 15 yards. Maximum spread on target is 6 inches. Please bring eye and ear protection. 20 + rounds of ammo. Please comply with all laws concerning transporting of firearms. Fee involved paid directly to the NRA. Cancellation not made within 30 days of class date, deposit will not be refunded, we will credit you for future class. All armed security officers, bail enforcement agents, professional bondsmen and surety bondsmen shall successfully complete a yearly refresher course approved by the commissioner of Public Safety. This includes four hours of classroom , a written exam and range qualification with the firearm(s) to be carried on the job. If you wish to meet your obligation of compliance for annual training please contact me to enroll. 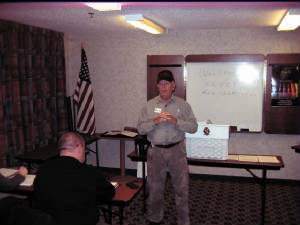 Also if you need the pre employment training for Blue Card or Gold Card call me for details. 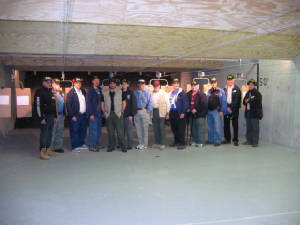 Shooting and Firearms Educators Instructor support group. 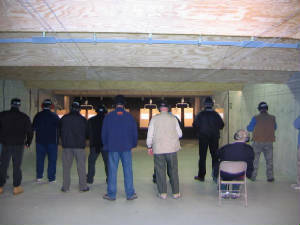 qualification is: Certifed and current NRA Instructor in any discipline. Send an e mail go2safe@gmail.com for application and information. When people are looking for Instructors refer them to me at go2safe@gmail.com for a list of all our Instructors by State. NRA Certified, & SAFE Instructors by State, Current Members as of this date. 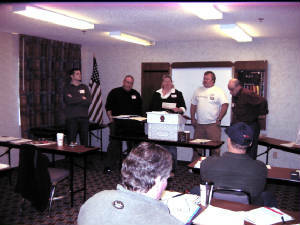 Tania Costello, Saugerties, HFS, tlc@interstateccw.com . John Labrosse, Hope Valley, P, John@LaBrosseChimney.com. Wade Price, Coventry, P, RTBAV, HFS, PPIH, PPOH, CRSO wade.price@mac.com. Eric Unger, Lebanon , P, HFS,Mass. Utah, eungerfirearmedu@gmail.com.